Scotland has an abundance of wonderful fresh ingredients all harvested from its plentiful wild larder. Despite this we often hear tourists complain that the food in Scotland is either deep fat fried or bland! We at Speyside Tours decided to get the appropriate certfiication to serve our famous picnics. All fresh, all local, all homemade! 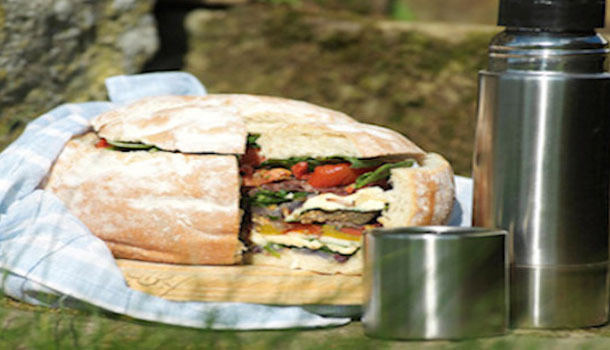 If you are with us for a day tour we will always try and include a picnic for you - we just can't guarantee the weather! 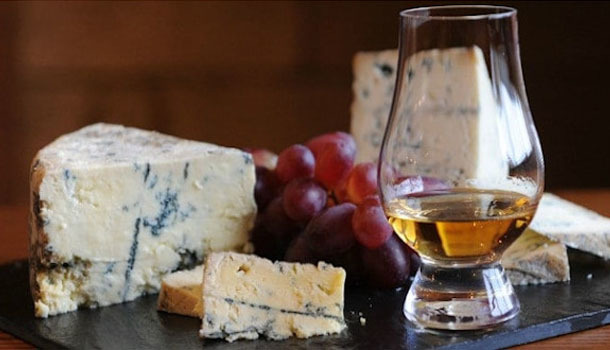 Why not finish your picnic with an Iain Burnett Whisky and Chocolate pairing? Iain Burnett is Scotland's Premier Chocolatier and holds the accolade of producing the World's Best Dark Chocolate Truffle. Four whiskies will be paired with four choclates. You will love it! If you don't have a sweet tooth we have some great local cheeses that we pair with Speyside malts.